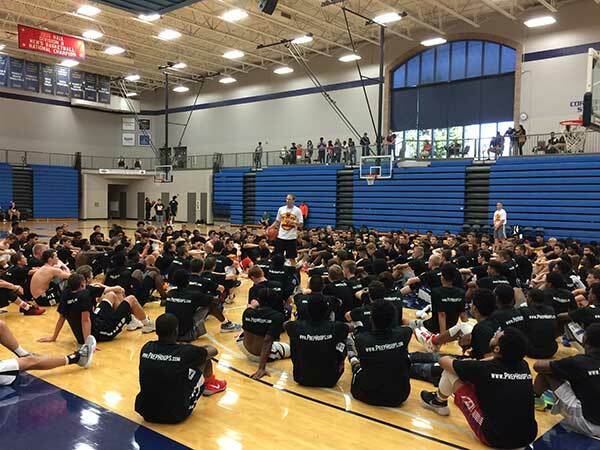 Cramer camps challenge players to think about the game of basketball on a higher level. They also give them the tools to understand and enjoy the process of improvement. Through this process, players gain the knowledge of what it takes to train on their own at a high and efficient level. Cramer can also be contacted to provide or travel for individual, group or team training. Cost depends on travel time, number in group/team and amount of lessons purchased. Contact us today to setup training sessions. Gain a full year of training access to Coach Cramer's private training. Sign Up Today, Serious Players Only! Gain a full year of training access to Coach Cramer's advanced private training. 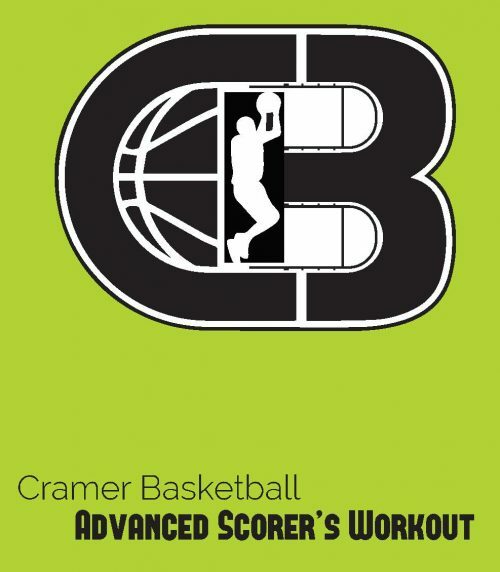 Cramer Basketball’s mission is to provide the highest level of player development through detailed instruction, personal motivation, innovative skill development, and challenging each player to think the game on a higher level. Cramer’s foundation is based on faith, passion, service and sacrifice not only in the game of basketball but in life. Cramer uses his passion for the game and his love of teaching to provide skill development that is rarely, if at all, found. His many life experiences through the years both as a player, coach, and teacher, combined with his faith, strong work ethic, and attention to detail, not only enhance a players individualskill, but also teach them lifelong values. Cramer seeks to give players a better understanding of the game of basketball and the tools to understand and enjoy the process of improvement. Through this process, players gain the knowledge of what it takes to train on their own at a high and efficient level. Cramer teaches players how to enhance all aspects of their game as well as athletic development, leadership characteristics, and understanding of the game. Cramer provides various types of skill camps, and team, individual, and small group training. He is also available for speaking and demonstrations.